Set-Up Charge: $25 Custom orders only; No Setup Charge for Blank or Repeat orders. 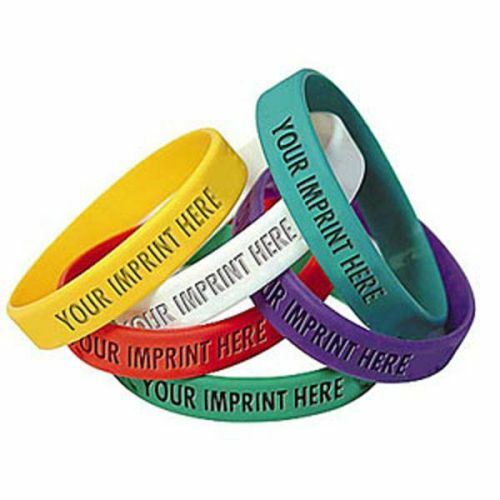 Awareness Bands are perfect for communicating your vital safety message to employees. Available in a variety of colors with your customized debossed safety message. Price includes your CUSTOM message. $25 Custom orders only; No Setup Charge for Blank or Repeat orders. Bulk Packaging; Add Individual Bag :$0.07 each. Please specify when ordering.